Feature: Easy Chocolate Chip Cookies – Just 5 Ingredients! 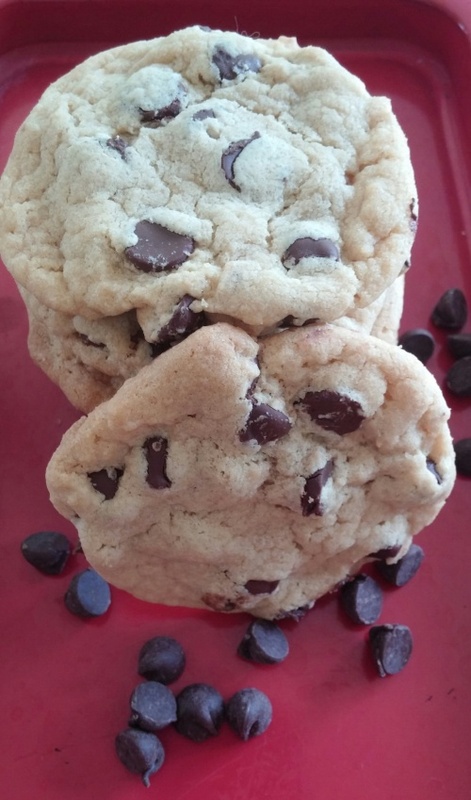 Get the full recipe for Easy Chocolate Chip Cookies . Plus be sure to check out our Chocolate Chip Cookies Pinterest board for more chocolate chip cookie inspiration. 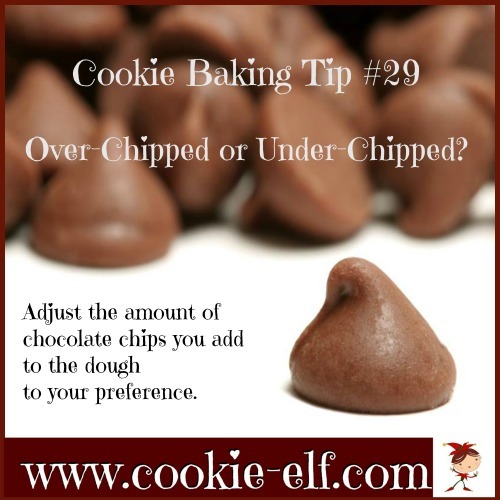 Cookie Baking Tip: Overchipped or Underchipped?